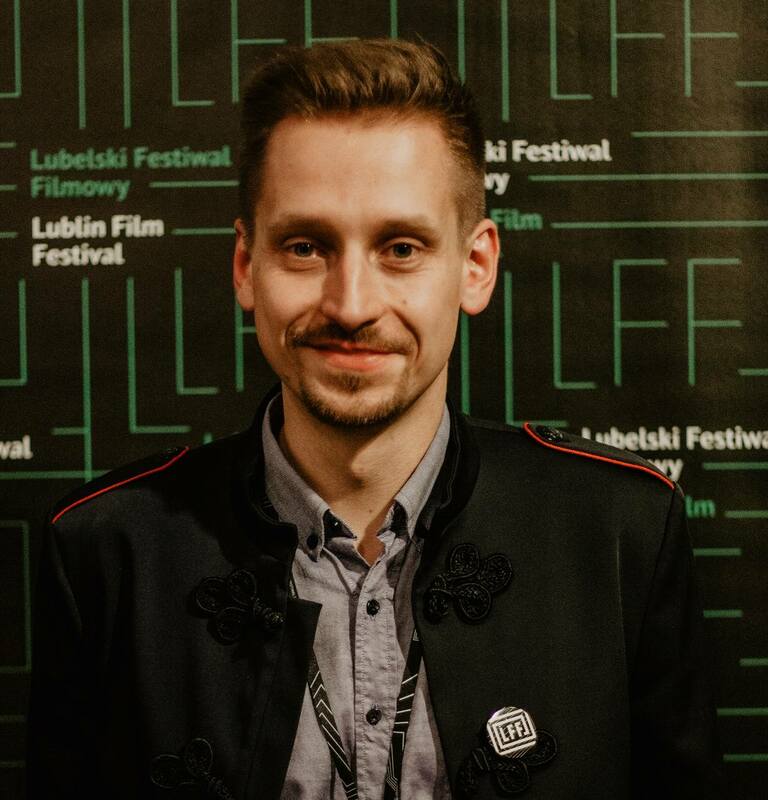 the founder and president of the Lublin Film Festival (until 2016 the IFF Golden Anteaters). A graduate of the Radio and Television Department at the Krzysztof Kieślowski University of Silesia in the field of Film and Television Production Management. Executive producer of award-winning documentary and feature films as well as numerous television programs, including international co-productions. The founder and host of Warsaw Short Framing and “Off na zakręcie” (‘Indie cinema on the skids’) projects. Film workshop instructor. Indie filmmaker and promoter. Nominated in the Man of the Year 2018 poll organized by the Kurier Lubelski daily in the category of ‘culture’.